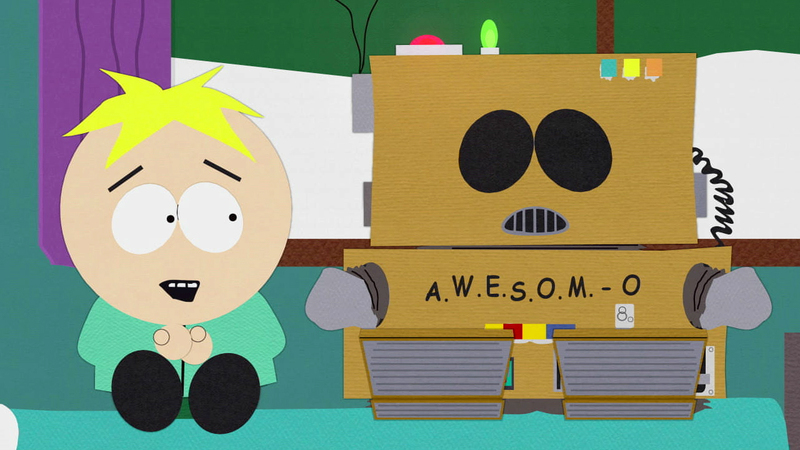 A Father Talks with his Daughter about God: Make America Awesom-O Again! It is good to see that General Petraeus was considered to be Secretary of State under the new administration. I do, however, have some reservations. 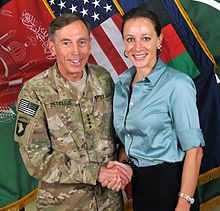 Does not General Petraeus... and Friend remind you of some other character whose loose lips sank ships? More correctly, sank many.... battlestars! and Art anticipates Life once again. In 2007, the organization MoveOn published a full-page ad in The New York Times referring to General Petraeus as "General Betray-us", saying he cooked the books for the Bush White House to justify more troops to Iraq. I find it unnervingly odd, for Life is to precede Art, except in Sci-Fi. I mean, the meat packers are supposed to fight their way up from the slaughter houses and build vast cattle-processing empires and vaster fortunes before Upton Sinclair blows the whistle on the horrors. When life becomes so sordid that the most outrageous imaginings of script writers becomes the mundane reality of everyday, I shudder. I do not await the incarnation of Quentin Tarantino's prophecies any time soon... complete with Samuel Jackson instead of Morgan Freeman doing voice-over!